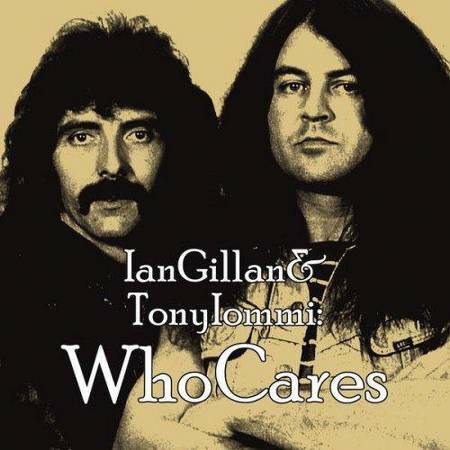 Ian Gillan needs no special introduction. For over 40 years now he ranks among the top three or four best Classic Rock singers of all time! His songs have influenced generations of other musicians and inspired hordes of music fans. Although we love his work with Deep Purple this site is focusing on his extensive solo career. Here you will find the most detailed Ian Gillan discography on the internet and loads of other interesting stuff. Ian had a brand new studio album after almost 12 years! 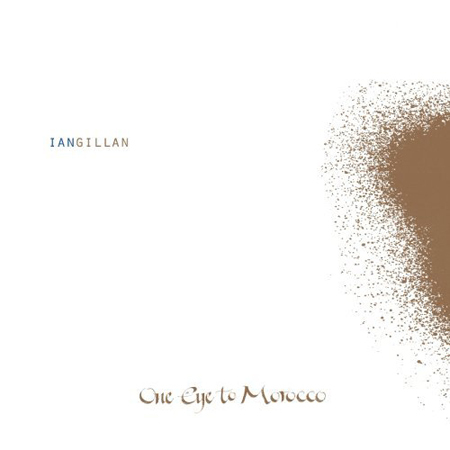 'One Eye To Morocco' has been released in March 2009 by Edel in four different formats: CD, Limited Edition CD, 12" Vinyl and gatefold 7" Single (featuring two exclusive tracks as well as the full album on CD).